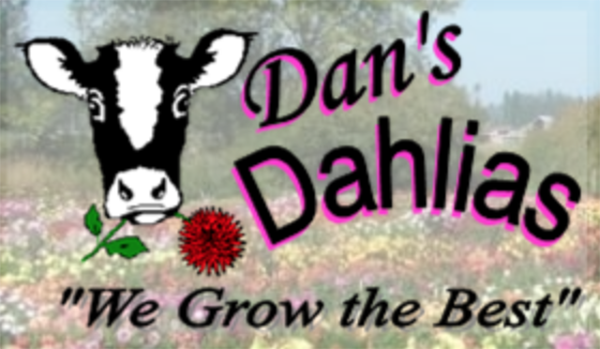 Dan's Dahlias has been growing dahlias in Washington State since 1983. 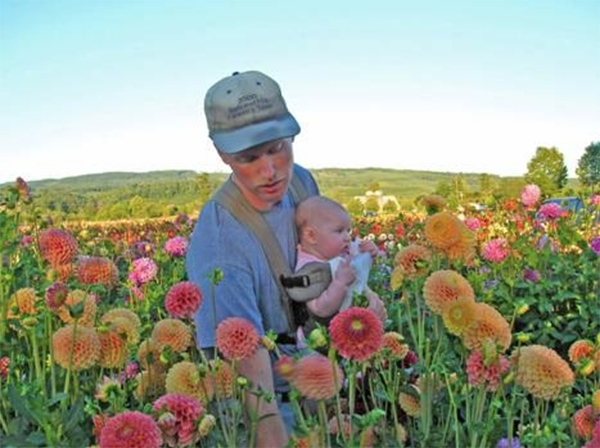 Dan Pearson started selling dahlias at age 11 at the Olympia Farmers Market in 1984. Dan’s Dahlias are certified Salmon-Safe. The flowers are sustainably grown without the aid of chemicals or pesticides. Located in the heart of dairy farm country, this flower farm has easy access to organic fertilizer. Dahlias are relatively pest-free and Dan says he has no need to spray for insects or disease, thanks in part to his farm’s distance from other agricultural crops. Come get a bouquet at the Olympia Farmers Market!